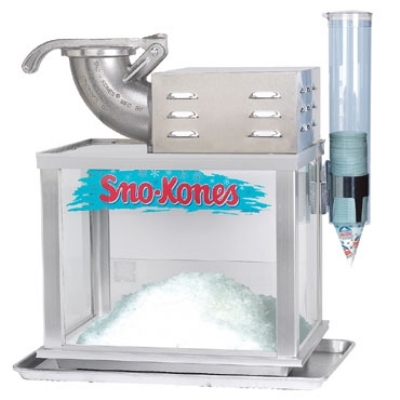 Pretty Party Rentals is redefining the party rental space with some of the leading party rental equipment in the industry at the best prices to be found anywhere. 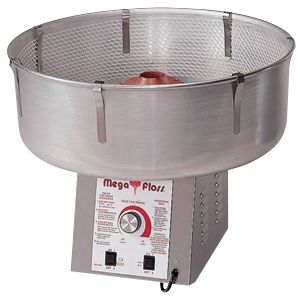 When it comes to Party Rental Equipment and supplies then Pretty Party Rentals is who you want to call. 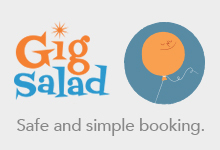 They specialize in table and chair rentals, bounce houses of every theme, type and size, event tent rentals, arches, gazebos, columns, buffet and serving equipment, china and chargers, flatware and glassware, linens and napkins, and table top accessories. Bounce houses are a must have for any childrens party. It is absolutely required and can make the whole party worth it for children from toddler on up to early teen aged children. 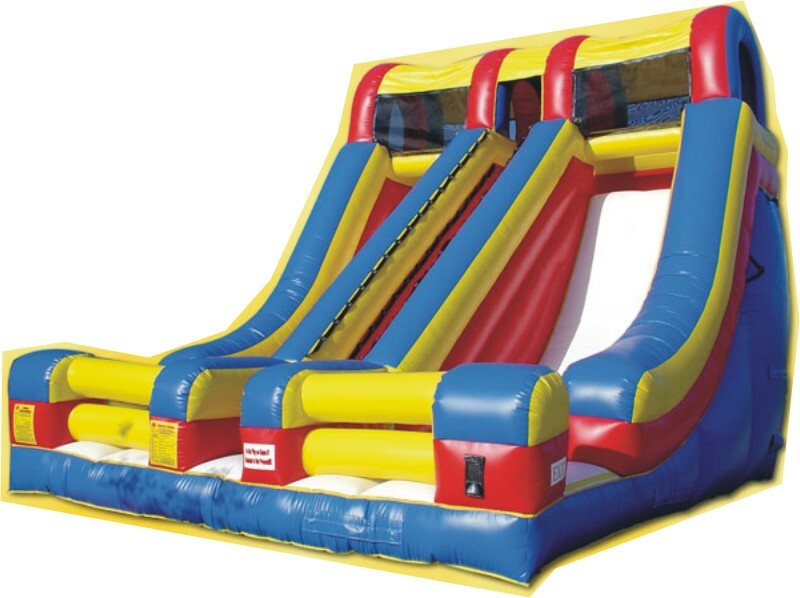 You can get bounce houses in various configurations starting with the typical bounce house only, bounce houses with a slide attached all the way up to bounce houses with multiple slides and other compartments attached. Your budget can determine how elaborate a bounce house you can get. When renting a bounce house you want the bounce house to be themed with the theme of the child’s birthday party. 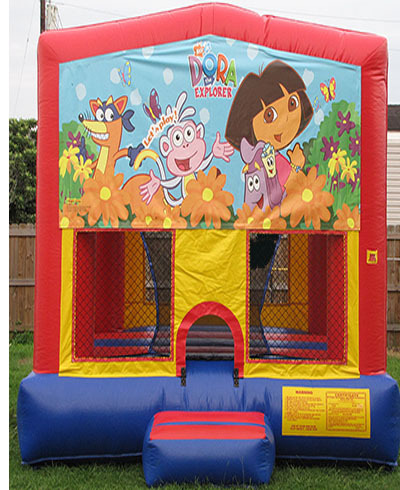 Whether it is Dora The Explorer, Mickey Mouse, or Spiderman or any one of a hundred other superheroes you want that theme to be attached to the bounce house so make sure and let us know what the theme of your birthday party is. Find out how to rent a great bounce house from Pretty Party Rentals today. 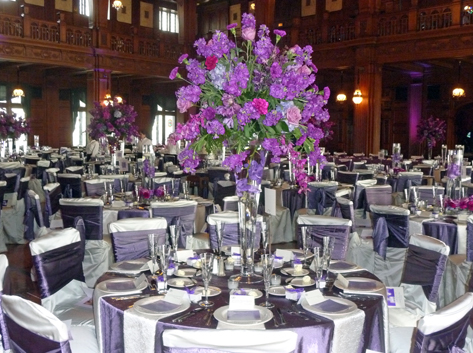 Pretty Party Rentals has a large selection of tablecloths, chair covers, table overlays, table runners, and chair sashes in a large variety of colors and styles including embroidered material. Folding or banquet chairs with cloth chair covers and contrasting sashes that match the primary and/or secondary colors of the clothing you are dressing in for your event just looks beautiful. Tables with white tablecloths and contrasting table runners or table overlays add the finishing touch to your wedding or event. In order to ensure that your event has the elegant look and feel that you are going for you need to accessorize your event with certain accents that simply complement the mood of the event. 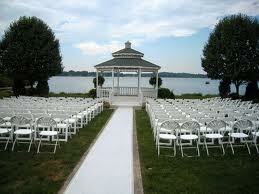 For weddings you need an arch and/or a gazebo and even possibly a podium. You also want to consider the 3 foot or 4 foot columns to place at the ends of your chairs for holding your flower arrangements. 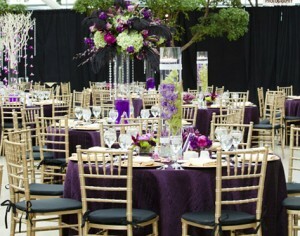 When it comes to accessorizing your big event, Pretty Party Rentals has all of the various accessories you will need. 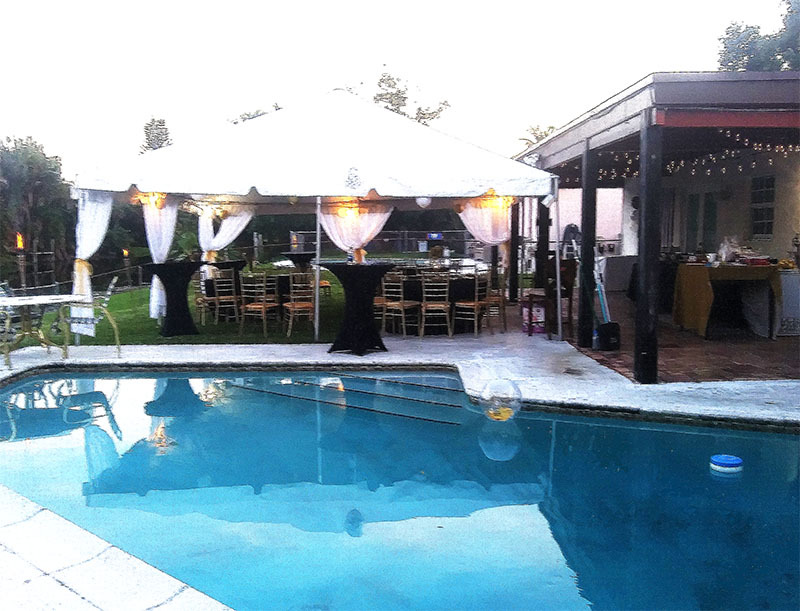 Call Pretty party Rentals today to reserve your party rental supplies today at (954) 667-7597 or visit us online at http://www.PrettypartyRentals.com today.